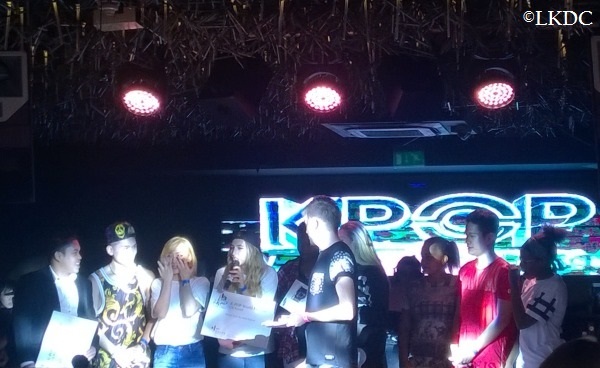 On Saturday August 30, the UK final of the KBS K-Pop World Festival took place at DSTRKT Club London – the same venue that hosted PSY’s UK exclusive performance among many others -, and we now know who will be representing our country for the finals in Changwon, South Korea. Held every year since 2011, the event is organized by South Korea’s Ministry of Foreign Affairs, with the support of the Ministry of Culture, Sports and Tourism, and covered by South Korea’s national broadcaster, KBS. With more than two hundred people in attendance at DSTRKT London, eleven performers came on stage and displayed their skills in either singing or dancing. More specifically, there were three dance performances, including by LoKo, and eight singing performances, including by Jeffri Ramli, former candidate to X Factor UK 2014 (on which he appeared yesterday and which is broadcast on ITV2 in the UK, AXS TV in the U.S. and RTL CBS Asia Entertainment Network in South East Asia!) and proud member of our London Korean Drama Club! 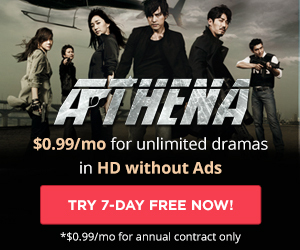 – Singing Category: Joanna Mazurkiewicz, Jeffri Ramli, Laura Looi, Nikita-Dean Hart, Khendle Charles-Christie, Chloe-Louise Adegoke, Athisaya Sadananthan and 2007 YouTube sensation in Korea, Rebecca Strachan. As for the jury, it was made up of SM Entertainment resident choreographer and dancer Mihawk Back, French-born music producer Will Simms (Girls’ Generation’s I Got a Boy) and 2012 grand finalist Tita Lau. The event was organized by Enkore Media. 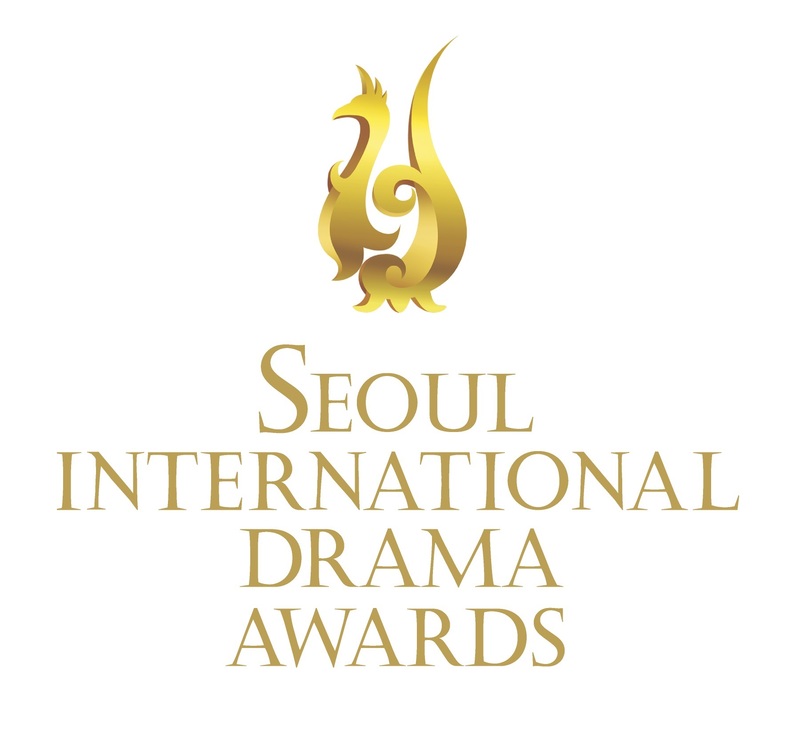 After 1h30 of performances non-stop, awards were attributed. In the dance category, LoKo received the judges award and Prism received the grand prize. In the singing category, Joanna Mazurkiewicz took the third place, Nikki Hart the second place and the grand winner was… Jeffri! And he maybe will not be alone as exceptionally Prism is also in list, which means twice as many chances for the UK to come back home with a $10,000 grand prize. But before jumping to the roof, we will have to wait for the KBS producers to give their final say as they get to review the recordings of the performances and decide whether those two are fit enough to compete in the world finals. We will know on September 12. They could be walking the path of other contestants who previously represented the UK: Cherelle Joy Thompson (2011), X Factor UK 2008 finalist and MBC Auditions: Birth of a Great Star Series 2 contestant Tita Lau (2012) and dance crew 9034k (2013). 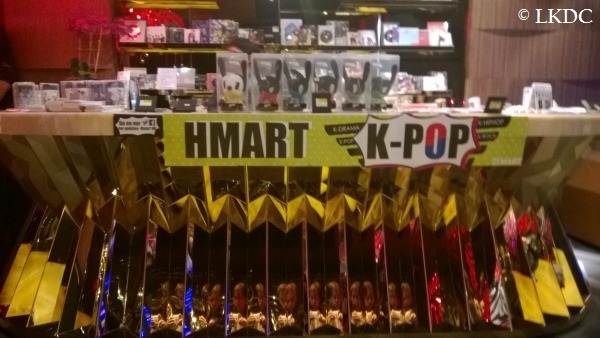 During the auditions and afterwards, our partner, Hmart, was also holding a booth to sell all their new merchandise including some dedicated to Korean dramas. The final round will be held on a special stage at the indoor race track stadium in Changwon City. Date has not been determined yet, but a sure thing is that Jeffri and Prism – if selected – could be performing alongside some of the most renowned Korean pop artists. With 40 to 70 countries having participated over the past four years, it will surely be very international finals! 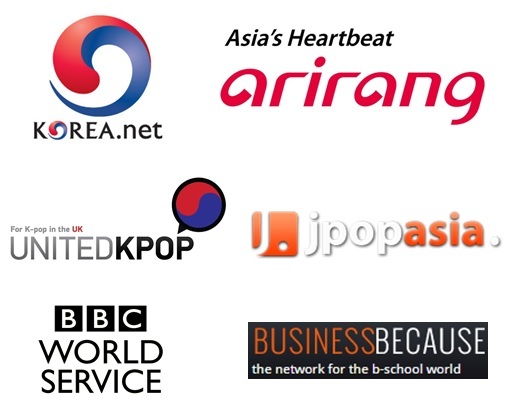 Not only the finals will be broadcast on KBS and, after subtitling, on KBS World in all the countries where the channel is available, but finalists will have flights and accommodation all paid for, get to visit the Music Bank recordings, learn directly from idols and maybe be picked up by a record label and entertainment agency! We cannot wait to hear more news from them and hopefully see their performance in front of 10,000 people in Changwon. In the meantime, have a look at Jeffri and Prism’s performance last weekend on our YouTube channel and show support!